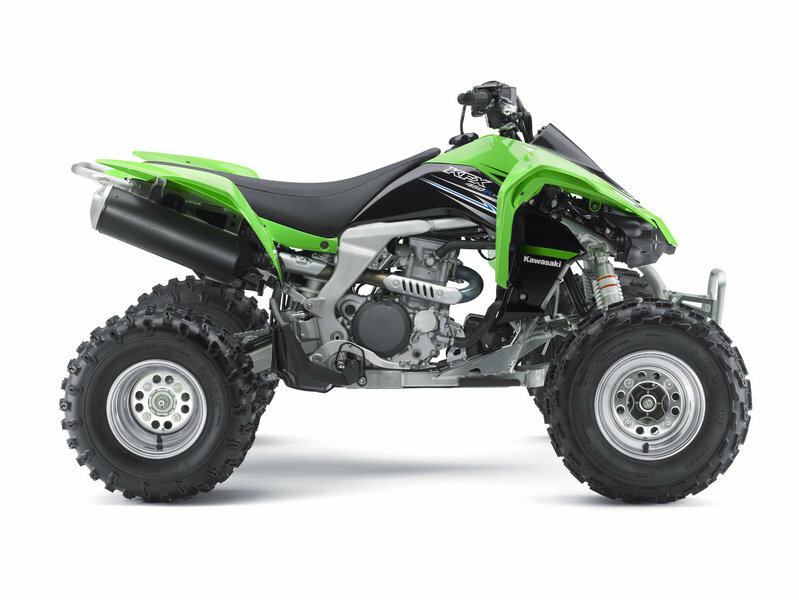 For those of you who like to spend time in the dirt, Kawasaki has improved the KFX 450R for the 2012 model year with a lightweight aluminum frame, long lower front A-arm suspension, and a fully adjustable rear shock. 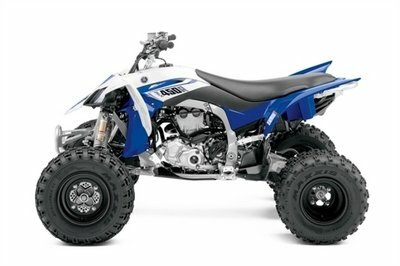 The ATV is on sale at a price of $8,099 and Kawasaki is offering the possibility to further customize the bike with a full line of Authentic Kawasaki Accessories. 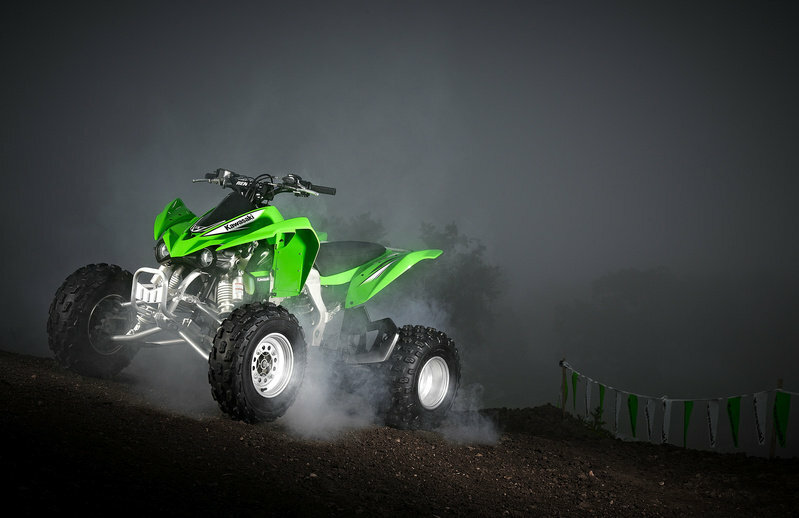 The KFX 450R is powered by a 449 cc liquid-cooled, four-stroke, DOHC, four-valve single engine fitted with a highly responsive 32-bit digital fuel injection system that automatically compensates for temperature or altitude. The engine is combined with a lightweight reverse gear system integrated with its five-speed manual transmission. 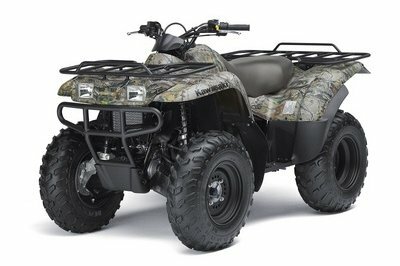 For 2012, the model has also received a two-tone seat featuring a smooth top surface for excellent rider mobility and slip-resistant sides for good grip when hanging off in corners, specially designed rear wheels, wide front bumper, and two-piece "lapped" front and rear fenders. 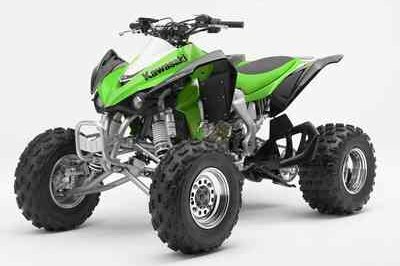 Owners can customize their KFX450R, using a full line of Authentic Kawasaki Accessories from their local Kawasaki dealer. It’s kinda cute and at the same time rough. Perfect for extreme off road riders and fanatic. 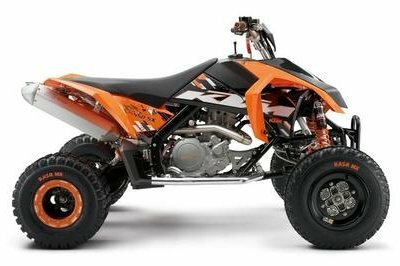 The design looks great plus powered by a 499 cc limit, a true vehicle for thrill and action. Yes, I agree that this one is designed very manly. I like how this one looks ruggedness. And I think, any man that drives this will look very cool! I really like how they built this one. 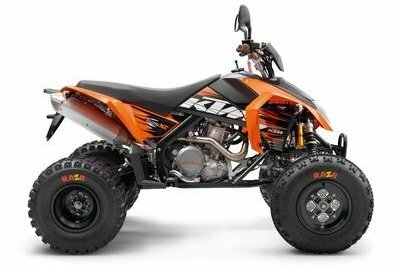 It looks very rugged and sporty at the same time. 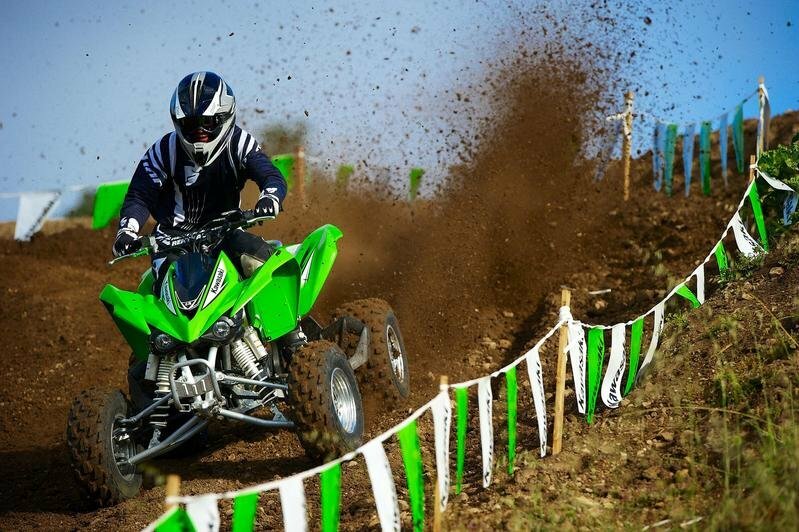 And it’s also a plus that it actually performs well on the dirt track too.